No matter if you’re hunting in the wilderness or a first responder, a tactical flashlight could be one of the essential tools that you carry with you. However, when browsing for tactical flashlights online or in a hardware store, you could become overwhelmed by the number of options available. Below, we’ve provided you with an extensive review of one of the products you’re likely to come across the S1000 LED Tactical Flashlight from GearLight. 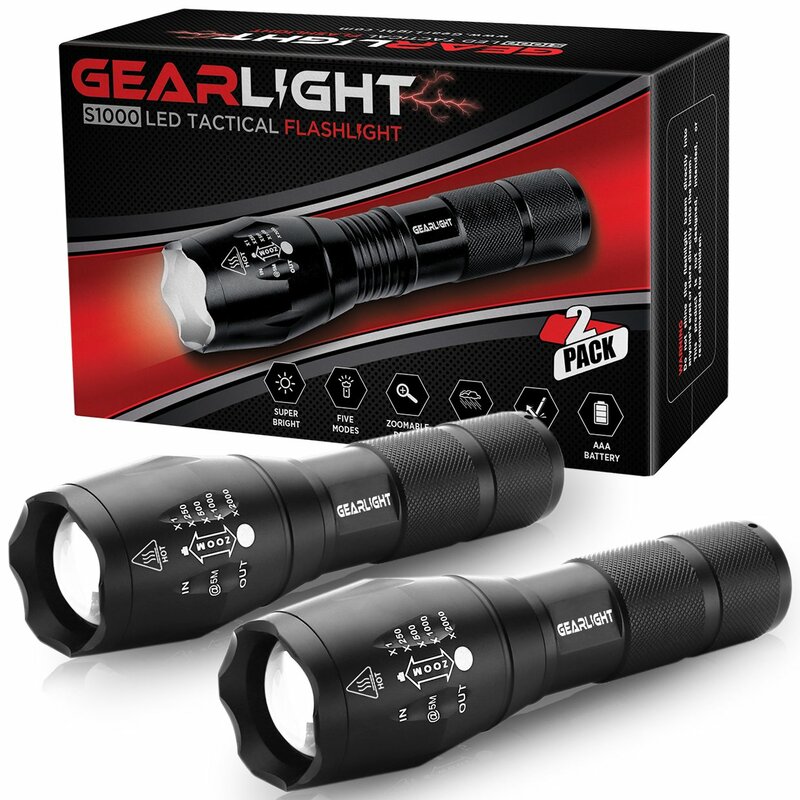 If you’re looking for an affordable tactical flashlight that you could take with you on the go, you’ll likely want to check out the S1000 LED Tactical Flashlights from GearLight. The products have a 4.7-star rating on Amazon with more than 2,500 customer reviews. Of those who reviewed the product, more than 80 percent gave it a five-star rating. The S1000 LED Tactical Flashlight is an excellent stow-and-go option for those who could benefit from having a tactical flashlight on hand. 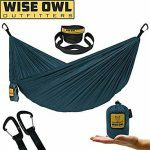 This product is lightweight, durable, and affordable. The unit measures 6.1” x 1.57” x 1.57” and weighs roughly five ounces. GearLight designed this flashlight with a low battery consumption feature that allows for hours of use. Customers will need to supply three AAA batteries to use this product, as the batteries do not come included. The low consumption design ensures the batteries last for hours, which helps make this an excellent choice for those looking to keep a flashlight on hand for emergencies. GearLight also designed this product with water, weather, and shock resistance. During testing, we found that this flashlight survived a ten-foot drop. We also submerged it under water and ran over it with a truck. The flashlight stood up to the test and continued to function after the fact. We also like that the flashlight has an anti-roll design. Too often, the roundness of tactical flashlights prevents users from being able to place them on a flat surface. GearLight designed these flashlights so that they don’t roll away, which is a bonus feature that stands out. The S1000 LED Tactical Flashlight is one of the most affordable on the market today. Customers can purchase a pair of flashlights for less than $16. Additionally, when buying on Amazon, the product comes with a warranty card. The company also provides free replacement parts for their flashlights up to two years after the purchase date. GearLight is a company based in California that specializes in providing “quality, dependable, and highly affordable LED products.” The company says that they partner with manufacturers to offer their customers with products that exceed their expectations.